Champion three-year-old and brilliant winner of the Kentucky Derby and Dubai World Cup rated 128 by Timeform. Uniquely talented: a G1 horse on dirt, turf and synthetic tracks. Six Black Type winners so far – more than Curlin, Quality Road, Ghostzapper and Blame at the same stage of their careers. Second crop juveniles include G3 winner Elsa and Stakes-winning TDN Rising Star Regal Glory. Six Black Type winners so far – more than Curlin, Quality Road, Ghostzapper and Blame at the same stage of their careers. Elsa took command at the top of the stretch and pulled away to win the G3 Jimmy Durante Stakes by three widening lengths at Del Mar Nov. 24. Regal Glory battled with rival Introduced through the stretch before getting her nose down on the wire first to capture the Stewart Manor Stakes at Aqueduct Nov.
Three two-year-old debut winners lead the way! A perfectly-timed ride led to a performance of tremendous promise as Peaceful State swept to a narrow but convincing victory in the Listed Adelaide Guineas at Morphettville on Saturday, May 12. By LEROIDESANIMAUX (2000) Atto Mile S (G1), Frank E. Kilroe Mile H (G1), Citation H (G1), etc. Sire of 554 foals aged three and up, including ANIMAL KINGDOM, UNA CABEZA, ALWAYS A PRINCESS, SARAH’S SECRET, LEROY’S DYNAMEAUX, KATIE’S EYES, GONE AWAY, SKY HIGH GAL, etc. 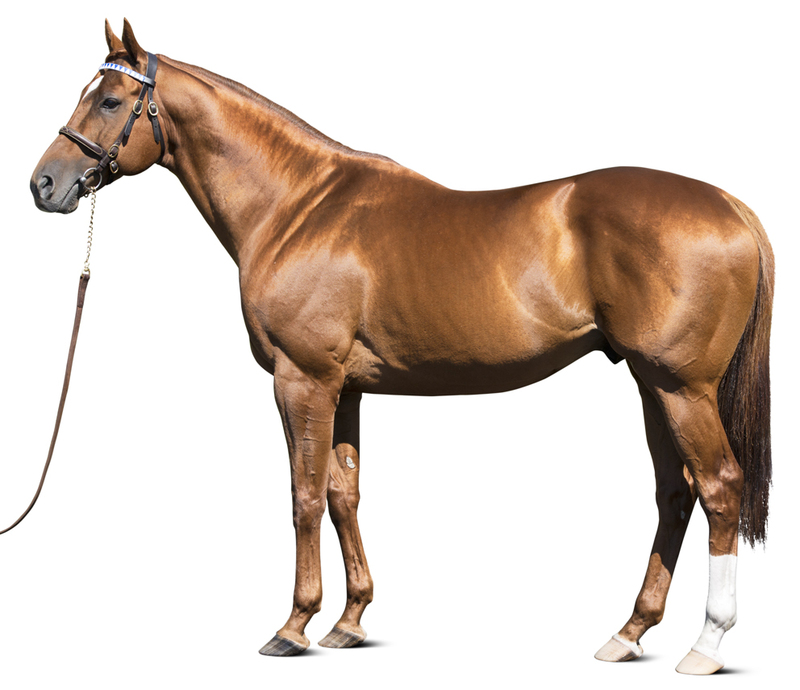 ANIMAL KINGDOM (c Leroidesanimaux) Champion three-year-old in the US, 5 wins (8½f-10f), 2 to 5, Kentucky Derby (G1), Dubai World Cup (G1), 2nd Preakness S (G1), Breeders’ Cup Mile (G1), Gulfstream Park Turf H (G1). SATONO MESSIAH (c Heart’s Cry) 3 wins (10f) at 3 and 4. NEW KINGDOM (c Mr. Greeley) 2 wins (7f) at 4. SATONO KINGDOM (c Deep Impact) 3 wins (8f-9f), 2 to 4, 2018. SATONO KING BELL (c Neo Universe) Winner (9f) at 3. DAVERON (f Black Sam Bellamy) Ballston Spa S (G2), Beaugay S (G3), 3rd First Lady S (G1). Dam of: MARCH TO THE ARCH (g Arch) Toronto Cup S, 3rd Saranac S (G3). DAKTANI (c Kallisto) Frankenheim Cup – Junioren-Preis. DIATRIBE (f Tertullian) Baden-Baden Cup, Kronimus Rennen. Dam of: DEGAS (c Exceed And Excel) Europa Meile (G3), Grosser Preis der Wirtschaft (G3), 2nd Mehl-Mulhens Rennen (2,000 Guineas) (G2), 2nd Darley Oettingen Rennen (G2), Henkel Europa Meile (G3), Premio Vittorio de Cap-ua (G2); 3rd Grosser Preis der Landeshauptstadt (G3); Dina (f Nathaniel) 2nd Mehl Mulhens Trophy (G3), 3rd Junioren-Preis. DIPLOMAT (c Teofilo) Meilen Trophy (G2), Premio Presidente della Repubblica (G2), 3rd Oettingen Rennen (G2), P. Wettannahme Kalkmann Fruhjahrsmeile (G3). DICKENS (c Kallisto) Grosser Freiberger Premium-Preis, 2nd Deutsches Derby (G1). DARESSALEM (c Singspiel) Grosser Preis der Hannoverschen Volksbank. DIABLE (c Big Shuffle) Europa Sprint. MSW, 9f, Keeneland, by 3¼l. 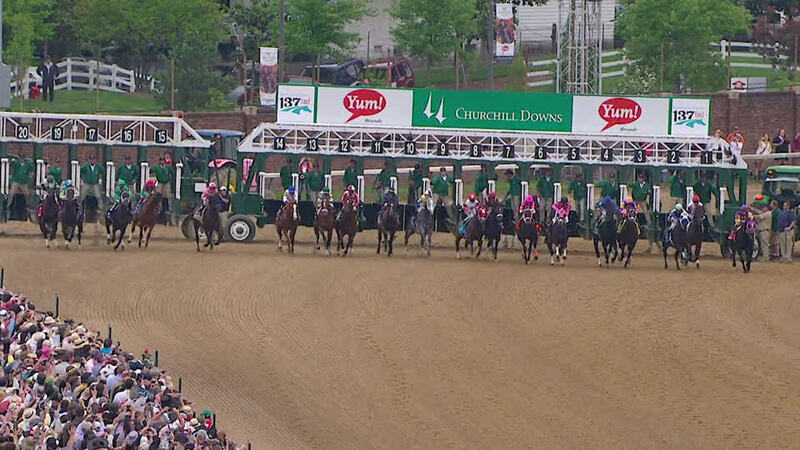 At 3 Champion three-year-old in U.S.
Kentucky Derby (G1), 10f, Churchill Downs, by 2¾l, beating Nehro, Mucho Macho Man, Shackleford, Master Of Hounds, Santiva, Brilliant Speed, Dialed In, Pants On Fire, Twice The Appeal, Soldat, Stay Thirsty, Derby Kitten, Decisive Moment, Archarcharch, Midnight Interlude, Twinspired, Watch Me Go, Comma To The Top. Spiral S (G3), 9f, Turfway Park, beating Decisive Moment, Twinspired, Taptowne, Preachintothedevil, Positive Response, Thirtyfirststreet, Glint. Preakness S (G1), 9½f, Pimlico, to Shackleford, beating Astrology, Dialed In, Dance City, Mucho Macho Man, King Congie, Mr. Commons, Isn’t He Perfect, Concealed Identity, Norman Asbjornson, Sway Away, Midnight Interlude, Flashpoint. AOC, 8½f, Gulfstream Park, beating Monument Hill, Tannersville, Midnight Mischief. Breeders’ Cup Mile (G1), 8f, Santa Anita, to Wise Dan, beating Obviously, Excelebration, Mr. Commons, Jeranimo, Suggestive Boy, Moonlight Cloud, Wilcox Inn. 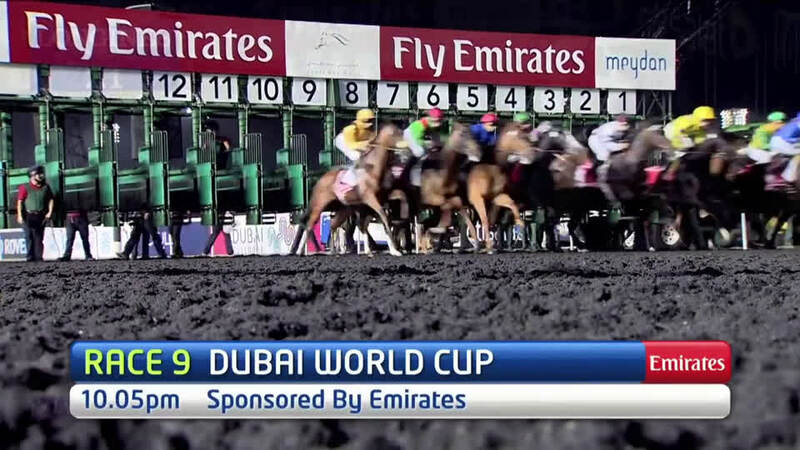 Dubai World Cup (G1), 10f, Meydan, by 2l, beating Red Cadeaux, Planteur, Side Glance, African Story, Meandre, Hunter’s Light, Treasure Beach, Kassiano, Royal Delta, Dullahan, Capponi. 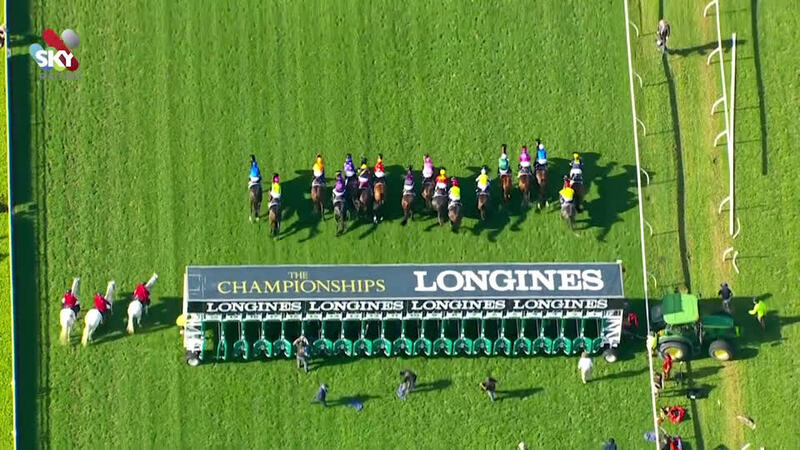 Gulfstream Park Turf H (G1), 9f, Gulfstream Park, to Point Of Entry, beating Unbridled Command, Salto. 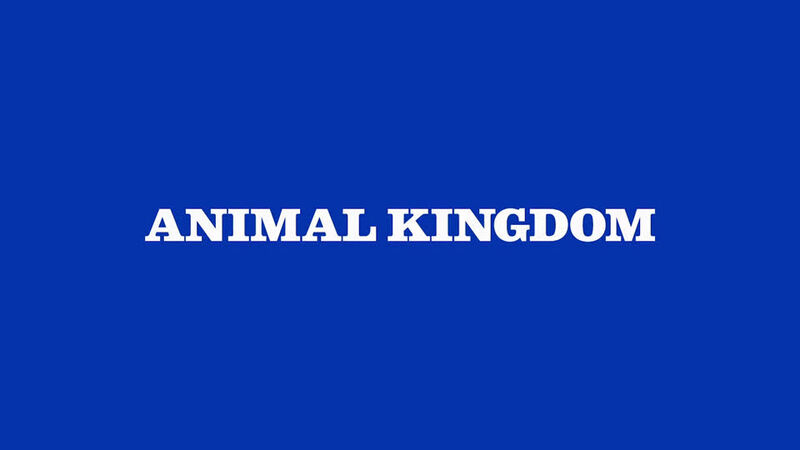 In this section you can view and print the forms necessary for the 2019 breeding season. 2019 Mare Information Sheet - this form must be on file before your mare can be booked. Please double-check pedigree, correct spelling and ownership. Breeding Shed Form and Shed Requirements - this form must accompany the mare on each trip to the breeding shed. Thank you for your assistance. 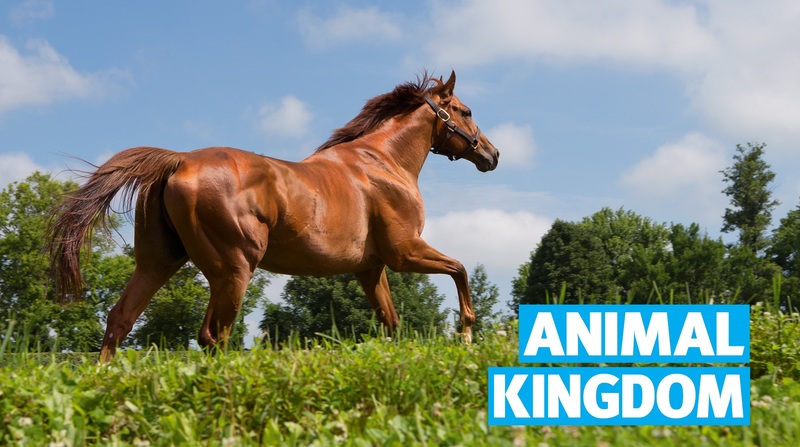 Kentucky Department of Agriculture – 2019 testing requirements for imported mares to be bred. C.E.M. testing and treatment requirements. Importing from C.E.M. affected countries. You must have Adobe Acrobat Reader to view and print these forms. If you need to get this free program, click here.